Prison’s in Arkansas are about to lose millions of dollars in revenue if the Federal Communication Commission votes this week to slash inmate landline rates. According to FCC Chairman Tom Wheeler and Commissioner Mignon Clyburn, the rule is to be changed making federal prison inmate’s calls no more than $1.65 for a time duration of 15 minutes. In addition, the rate caps range from 14 cents a minute to 22 cents a minute, depending on inmate population numbers. Though this proposal was brutally discourage, it doesn’t restrict prisons from collecting a commission on a phone call. This practice is expected to generate more than $3 million for the prison system this fiscal year. According to FCC, the prison phone service is a $1.2 billion enterprise for lockups. The state corrections department received above $1.7 million in commissions in fiscal 2015 that ended on June 30. According to Cathy Frye, Correction Department Spokesperson, the revenue from the prison system’s telecom contract for fiscal 2016 is around $3 million. In addition, Community Correction is paid a 79% commission for all the inmate telephone calls within the state. Moreover, the Corrections Department receives 73% commission on both local and statewide calls and is expected to increase later but it depends solely on the cost of establishing a video system. The call rates in Arkansas are much lower than the national average of $3 for a 15 minute in-state call. Other states such as Minnesota charges $6.45 for 15 minute inmate calls. Mayors of 14 major northeast cities including New York, asked Verizon to fulfill its promise of building up a high-speed internet network and home phone services. On October 1st, a letter to Verizon’s CEO, Lowell McAdam, had been sent by the mayors and they have urged the company to provide a brief explanation for why it is unable to provide a high-speed network and why it has not completed its FiOS internet network across the northeast. Defending the same, Verizon has stated that it has met all the requirements and the present situation has been misinterpreted by the mayors. Verizon feels there has been some kind of miscommunication amongst the mayors. 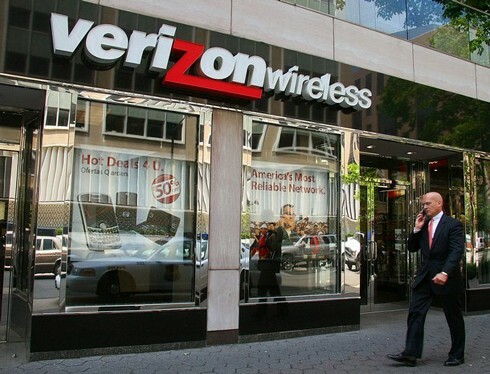 The letter has come at a point when Verizon has continued to negotiate a 3-year contract which is comprised of 39000 unionized workers recognized by Communication Workers of America and the International Brotherhood of Electrical Workers. The unions of Verizon previously threatened that they will go on strike but later they decided not to do so when the contract expired. Regardless of this, neither party has been unable to agree on job security protection as well as an employee benefit. A million residents in the Northeast have been left without FiOS Internet service that was planned by Verizon, according to the letter sent by the mayor. Verizon failed to meet legislative and other deadlines and in some cases, to make the services available after which Verizon refused to build the network altogether. In addition, the letter also says that Verizon has been abandoning its traditional copper-based network and has stopped providing needful services to its subscribers. In certain cases, it states, “traditional landline customers are experiencing frequent service outages, delays in repairs and installations, and forced migration to the inferior” products. A similar sentiment was echoed by Verizon in another filing last week regarding special access, US Telecom thereby claimed that there are other competitive options from cable and other competitors. 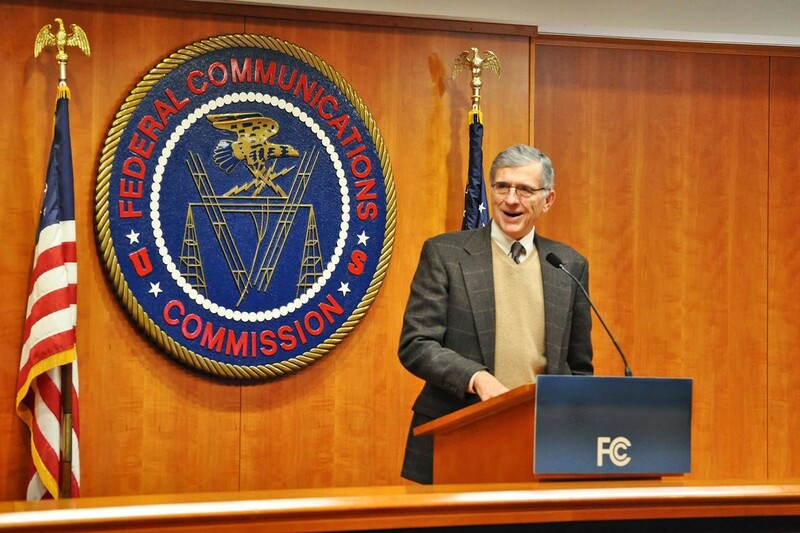 Previously, the FCC used to conduct its collection of special access data but now it has to conduct a comprehensive analysis of the market. 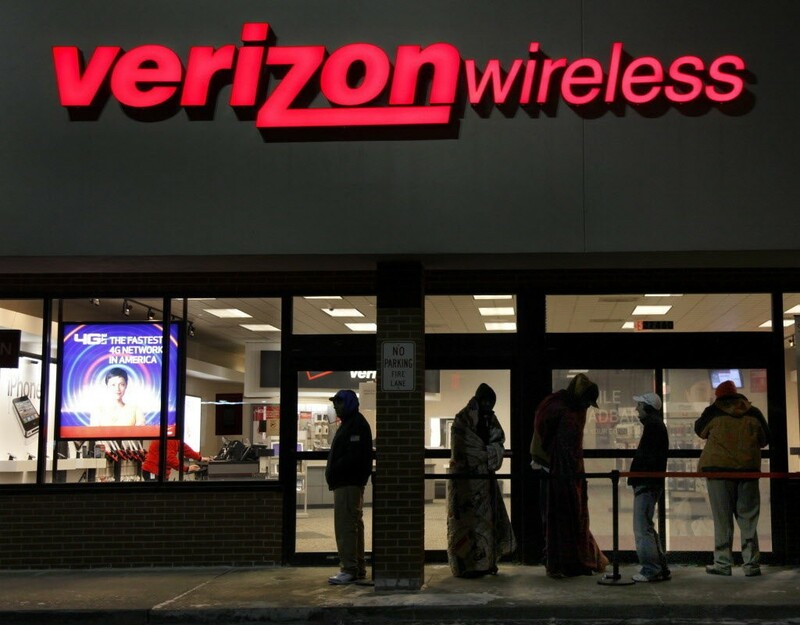 Verizon is not very happy with Communications Workers of American as they earlier claimed that it had not given proper attention on its copper networks. Verizon clarified in an FCC filing that CWA has misinterpreted a statement made in July by the company. It said it has invested a lot on its copper network and is still upgrading as needed. Nevertheless, copper maintenance is a constant topic of an argument between ILECs, CWA and CLECs that will deliver business services to all its users. At the end of second quarter of 2015, Verizon claimed it converted 51000 customers from copper to fiber which brings half of the total of 98000. It also stated that the full year goal is set to convert 200000 customers. According to customers, Verizon has drastically improved its copper services.